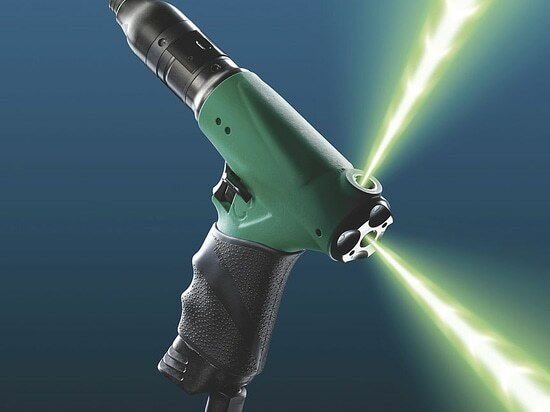 Exclusive screwdrivers from 0.6 to 12 Nm with automatic air shut-off and advanced pistol grip equipped with 3 different air supply entry points and reversibility command positioned directly on the power button. 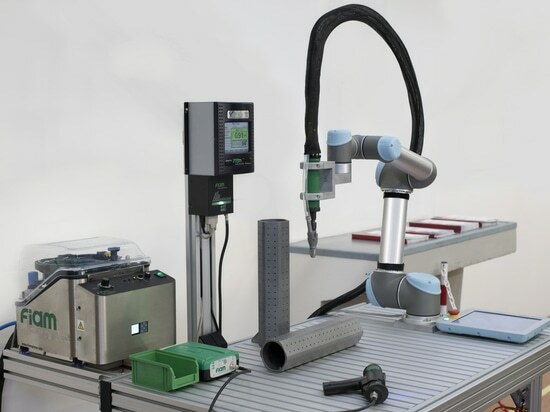 Ideal for jobs that demand frequent untightening (electrical-electronic sector - industrial wiring assembly) and wherever the different elements on the component need to be re-tightened until assembly is complete. The ergonomically designed and perfectly balanced pistol grip is equipped with a non-slip insulating sheath offering a high level of grip to give a firm hold and guaranteeing full control over all manoeuvres. This makes these screwdrivers especially useful for high outputs situations. 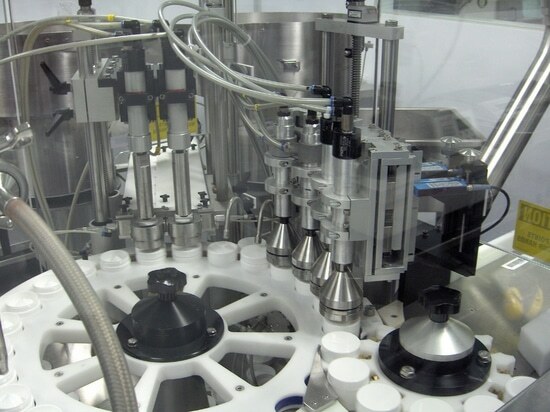 The flexible configuration offered by the triple air supply inlet means the same pistol can be used in different working layouts and in rapid sequence, especially where the pneumatic air supply hoses are overhead: total versatility that considerably improves the ergonomics of the workstation. 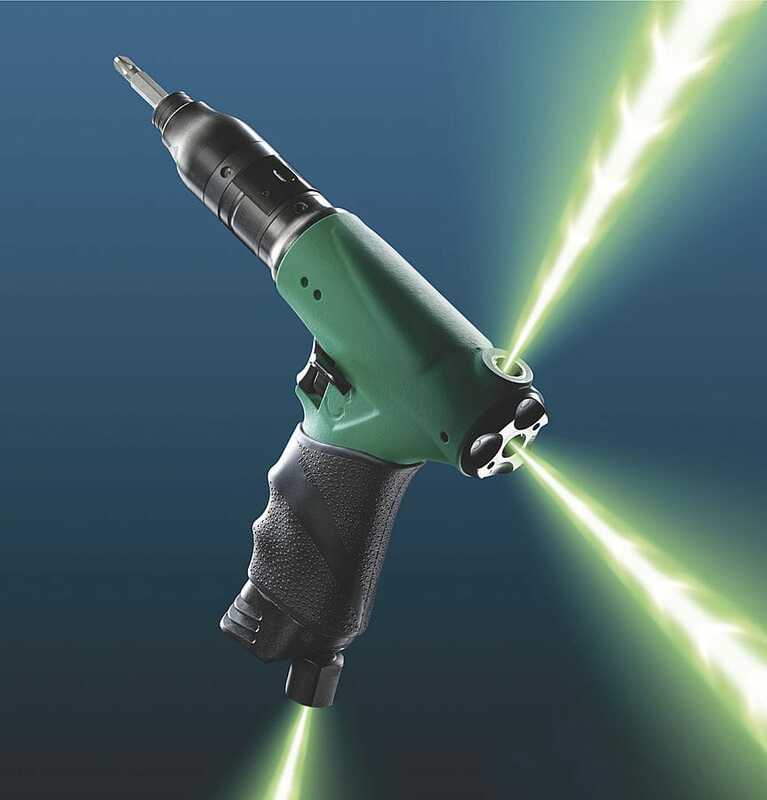 The screwdrivers, guaranteeing extremely high torque repeatability even when the joint elasticity changes, are also available with a system for reading pneumatic signals to be used in conjunction with Poka Yoke systems for monitoring the tightening cycles. 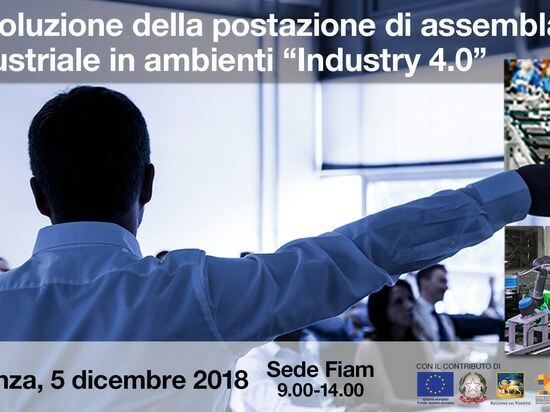 “Developing the industrial assembly station for Industry 4.0 environment” is the title of the new seminar to be held by Fiam at its premises in Vicenza on 5 December.